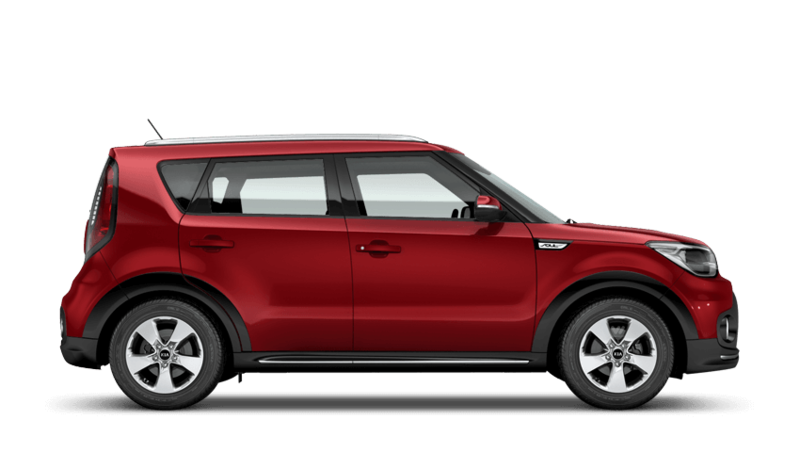 The new Kia Soul is an updated passenger vehicle, using updated technology and a strong performing engine to create the most pleasant drive possible. With two 1.6-litre diesel engines with either a manual or automatic transmission, the punchier GDi gives 138bhp and can hit 0-60mph in ten seconds. 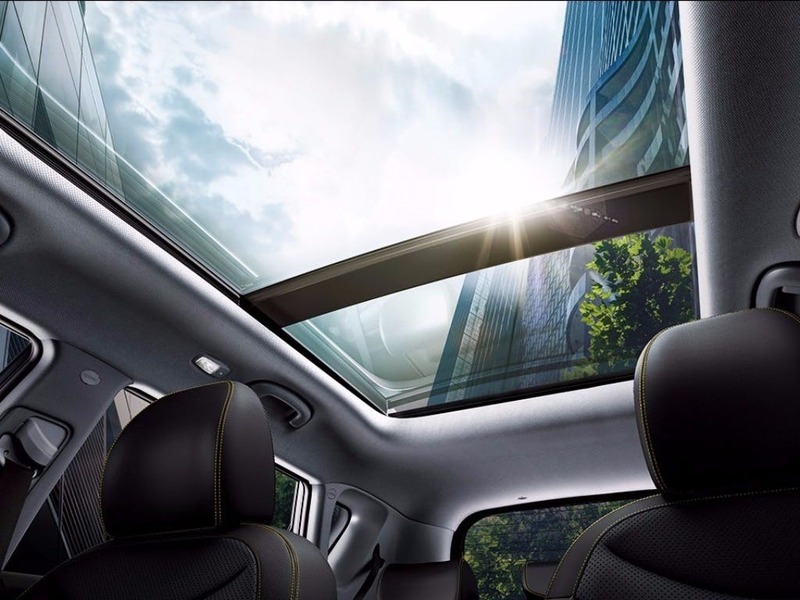 Every detail matters, view the Kia Soul technical specification. Download the latest Soul brochure. 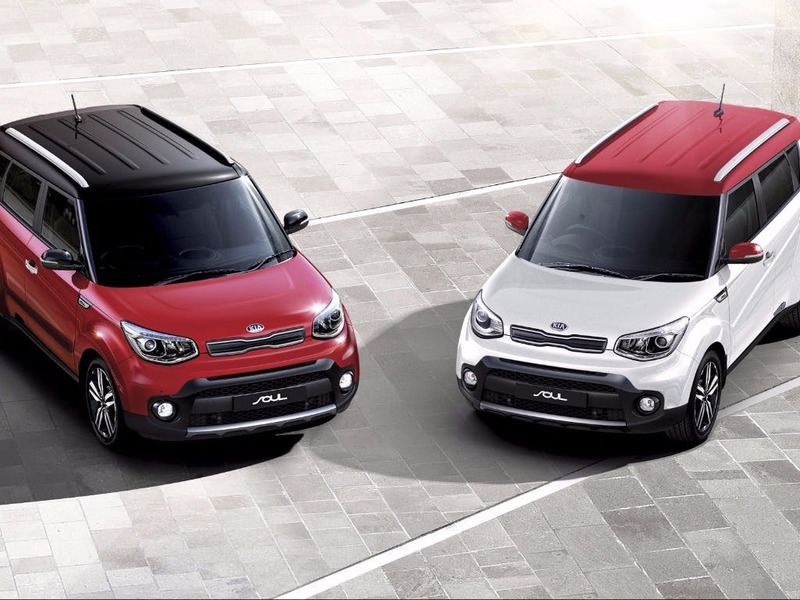 The straight lines and square roof of the new Kia Soul give the appearance of a much larger car. The bonnet curves down to a confident front end featuring a chrome grille, and prominent wheel arches sweep over stylish alloy wheels that add a sporty touch. Tinted windows come as standard whilst you can choose from striking paint colours, unique body graphics and silver roof rails for a head-turning finish. Climb inside and you’ll realise why the Soul is shaped as it is – the cabin is positively enormous. The elevated driving position gives superb all round visibility for added safety, while the intuitively designed centre console makes accessing controls easy. 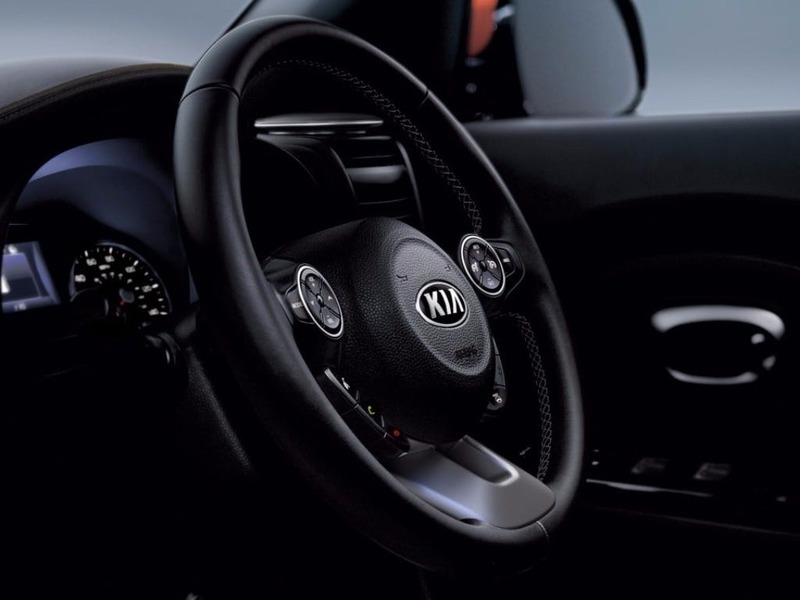 The steering wheel features tilt and telescopic adjustment to give you a driving experience unique to you. You’ll find the highest quality craftsmanship has been applied throughout for durability and comfort. 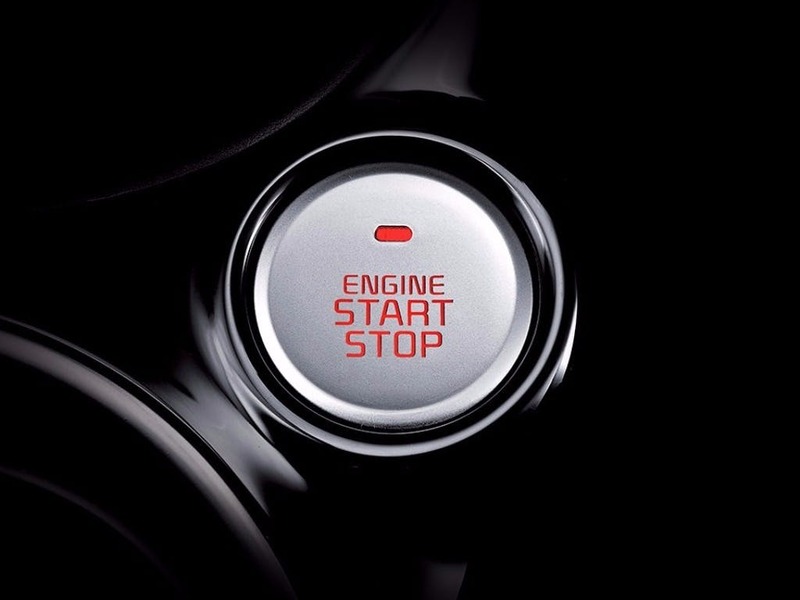 To make each journey a pleasurable one, the Kia Soul includes a variety of essential technological features. 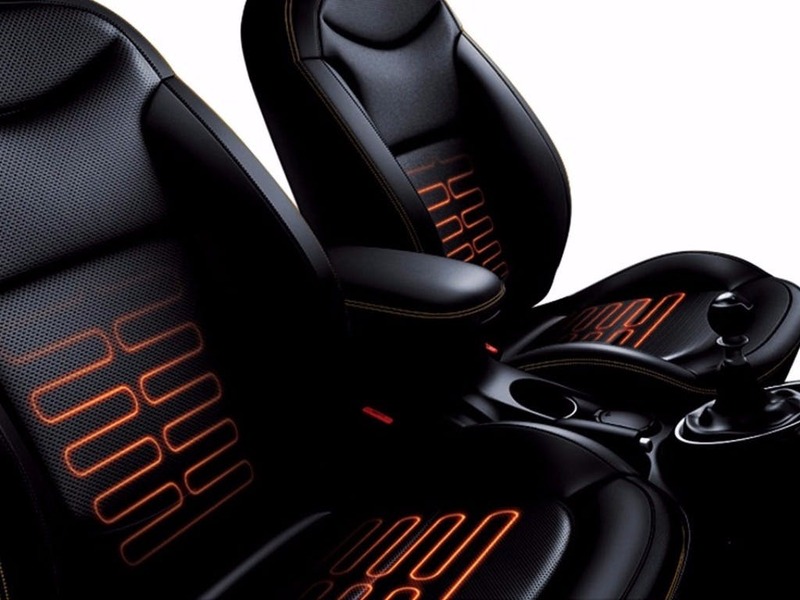 The intelligent trip computer presents key vehicle information and an external temperature display allows you to note changing road conditions. 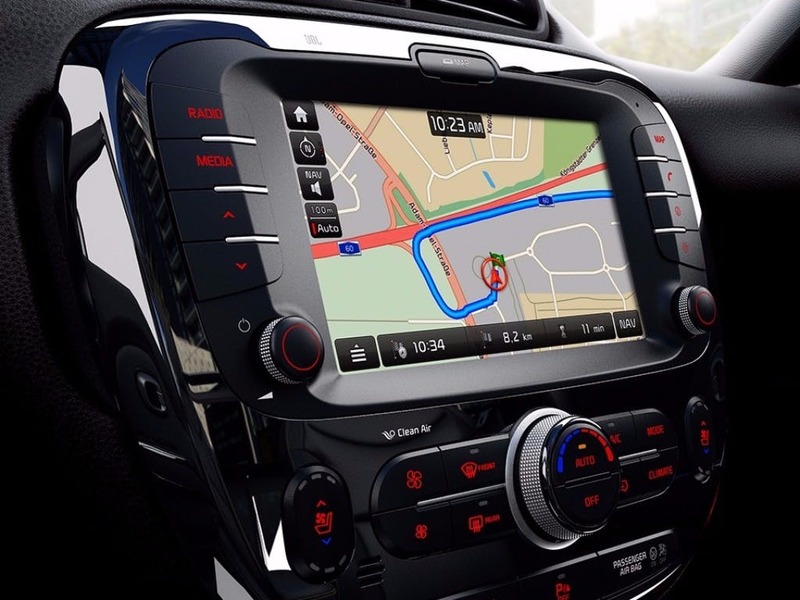 For the benefit of all passengers, a radio and CD player is coupled with USB and AUX ports for music device connectivity, while Bluetooth is also available. 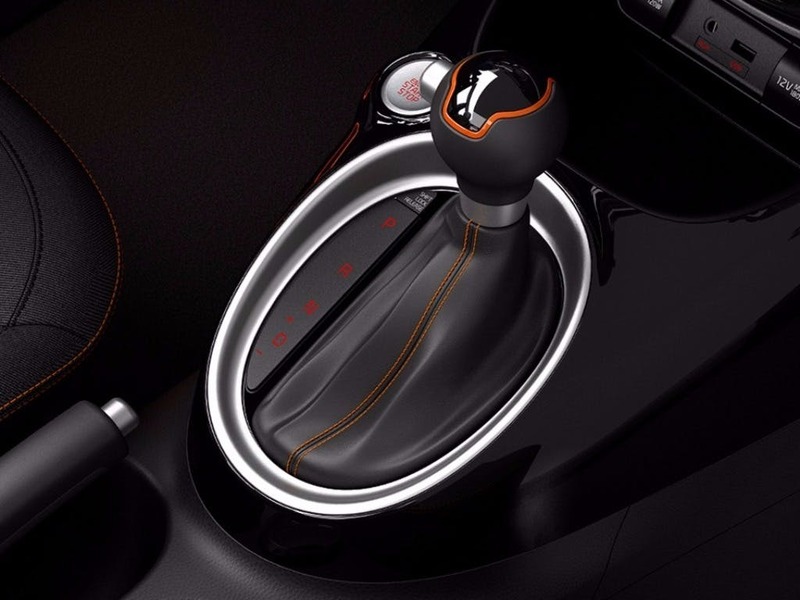 For your convenience, many functions can be controlled via steering wheel mounted buttons. 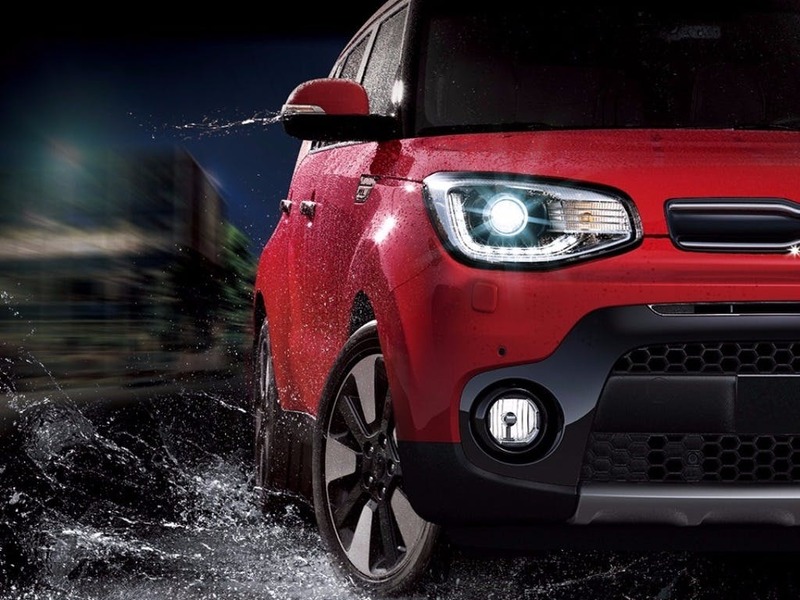 As you would expect from Kia, the new Soul has fantastic safety credentials thanks to a range of equipment and systems. Anti-lock brakes with Electronic Brakeforce Distribution and Brake Assist System reduce stopping distances even in adverse conditions. For complete control, Electronic Stability Control and Vehicle Stability Management prevent the car becoming unbalanced. Should a collision occur, the driver and all passengers will be protected by front, side and curtain airbags. 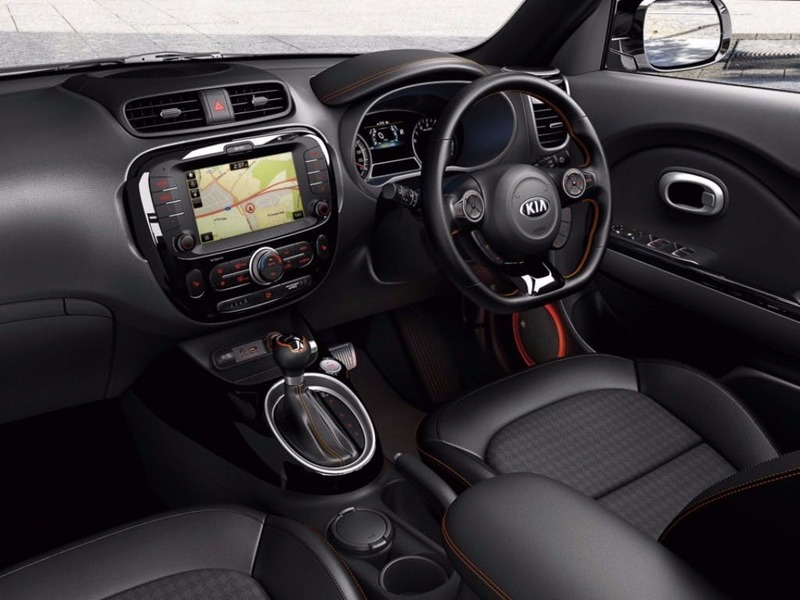 Experience a powerful passenger vehicle by booking a test drive of the new Kia Soul at Beadles Kia Coulsdon and Maidstone. of customers that bought an Kia Soul would recommend to their friends and family. Beadles Kia Coulsdon were great because they feel as if they all work together as a team, their service the sales and everyone involved. It gave me great confidence. My daughter bought a car there 2 years ago and most of the same staff are there and the sales and seivice team all know her by her first name and make her feel welcome and give her great confidence in their abilities. I can’t soeak highly enough of Coulsdon Beadles.